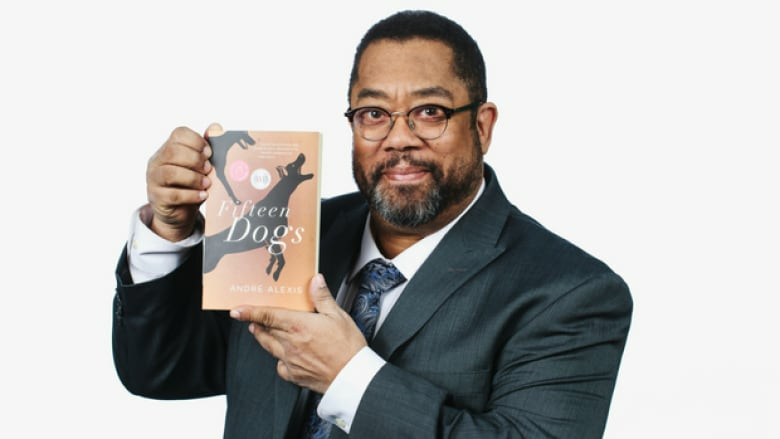 André Alexis is the author of Fifteen Dogs, which won Canada Reads 2017. André Alexis was born in Port of Spain, Trinidad and Tobago, and raised in Ottawa. His debut novel, Childhood, won the Books in Canada First Novel Award (now known as the Amazon.ca First Novel Award) and the Trillium Book Award, and was shortlisted for the Scotiabank Giller Prize and the Rogers Writers' Trust Fiction Prize. His other books include Pastoral, Asylum and The Hidden Keys. André Alexis's novel Fifteen Dogs, championed by Humble The Poet, won Canada Reads 2017 and the 2015 Scotiabank Giller Prize. His latest book is the novel Days by Moonlight.